Wish you all a very Happy New Year from D-Town. Hope you guys had an amazing Christmas and New Year’s. Well,you can always count me in for a good round of online shopping and Look Fantastic, has been a recent revelation, a much delightful one, I may add! Spoiled for choice would be an understatement, they offer over 14,000 products to pick from covering hair care,makeup & beauty and skin care range. 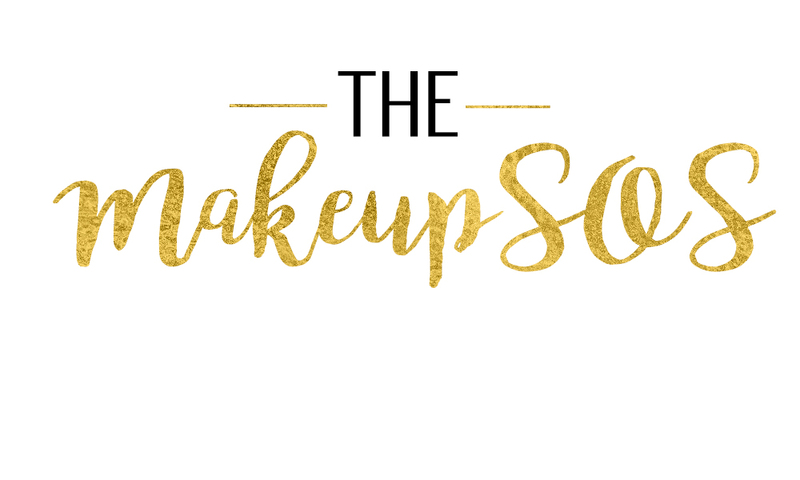 And Ladies( drum roll) I am super excited to present their ‘EPIC’ Beauty Boxes( shipped internationally, WOOT WOOT). Each monthly box, is literally Christmas all over again and it’s packed with amazing products. 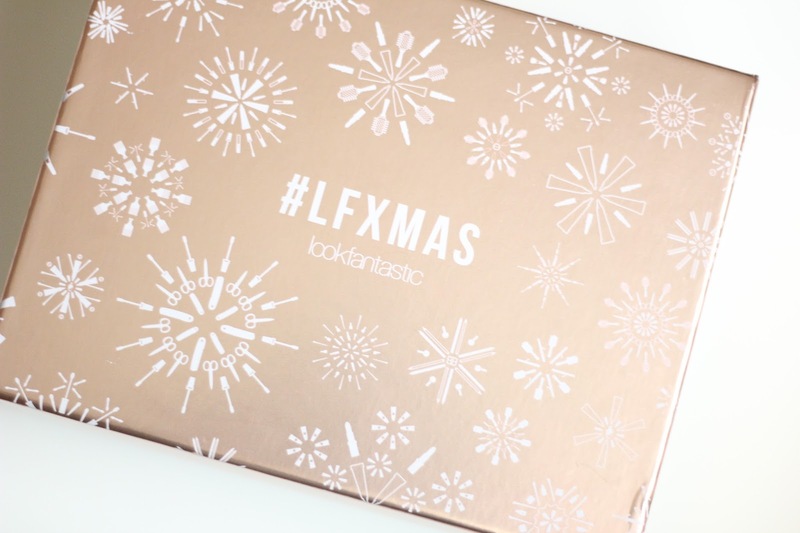 The December box was truly spectacular, with seasonal packaging and (really) good product selection, it was only fair , to give you guys a sneak peek into the #LFXMAS box. They provide a good offering,when in comes to subscription choices. You can either pick the one month option priced at 15 GBP, Or a 3 months subscription with a 14.50 GBP per month. The 6 month subscription is a 13.75GBP per month and the 1 year subscription is only 13GBP per month. 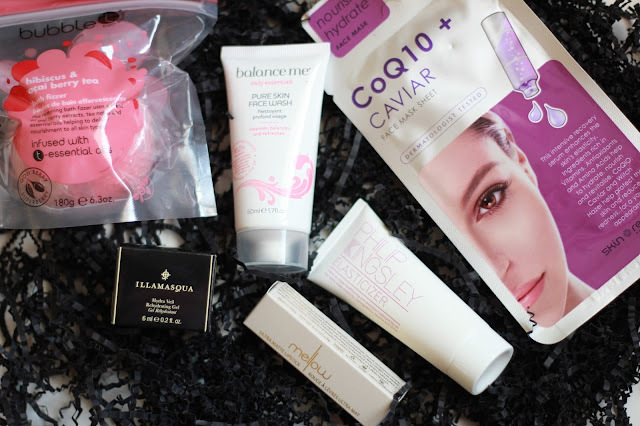 And best part about the beauty box is the timeliness! Very often with other beauty boxes in the market, the delivery times are ever so slow and even unpredictable to a certain degree. The Look fantastic ones have been consistently dispatched on the 2nd or the 3rd of the month, reaching Qatar by mid-month. Now the contents! The brand offerings in the monthly Subscription is certainly tasteful, with the likes of Murad,Boscia,Ren, Philip Kingsley and Illamasqua(Phew!). As for the December Box ,with Bath Fizzers and dreamy potions, it was much needed winter TLC. Yup, this month had a bath bomb from Bubble t bath and bodyrange. 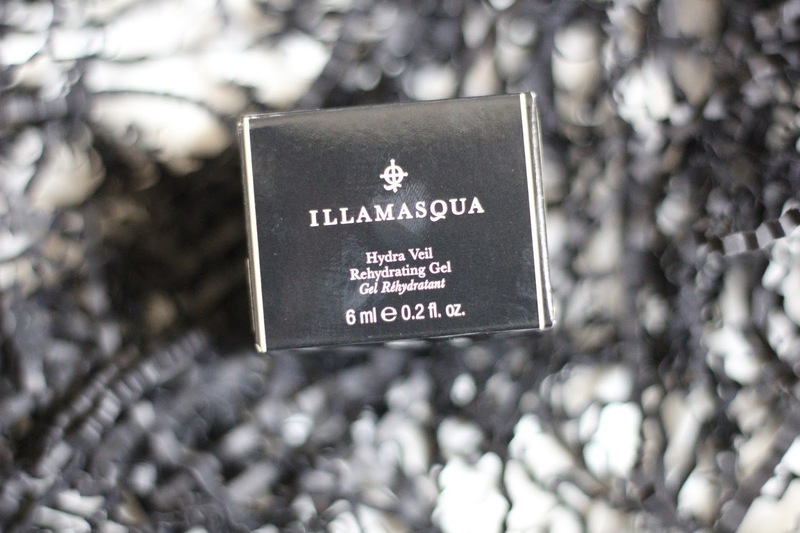 I love Illamasqua products and have been using them for some time. This one is a perfect base for your makeup. It’s very light and sinks into your skin leaving it silky smooth. It helps in smoother application of your foundation giving a flawless finish. It works with both dry and combination skin and the formula works amazing well on sensitive skin as well! I rather got bored with my current face wash and I have been looking out for a new one to try. Balance Me Pure Skin Face Wash came right on time and I am excited to try this one out. I have heard good reviews about the same. The quantity provided is 50ml which in not bad. The 125 ml product is priced 16 GBP. This one has to be my favourite pick from the December box. I have been wanting to try hair products from the much hyped about -Philip Kingsley range. They are deemed as ‘THE best’ for dry damaged hair, and like me, if your hair has been badly abused,then this one would be perfect. It was a 40ml sample was included in the box and it for sure, will be going back for more! The 150 ml Philip Kingsley Elasticizer is priced at 30 GBP. 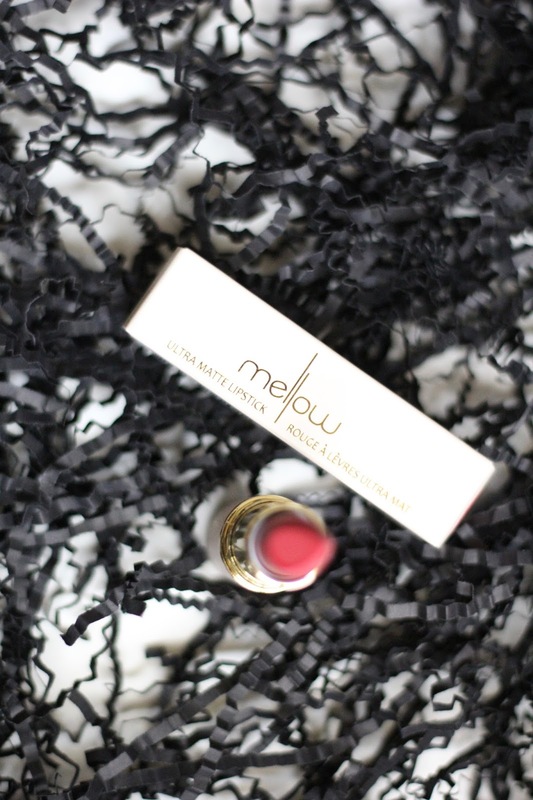 Mellow is a new Zealand based Company. With vegan,paraben and cruelty free based product their passion for creating guilty free products is certainly amazing. 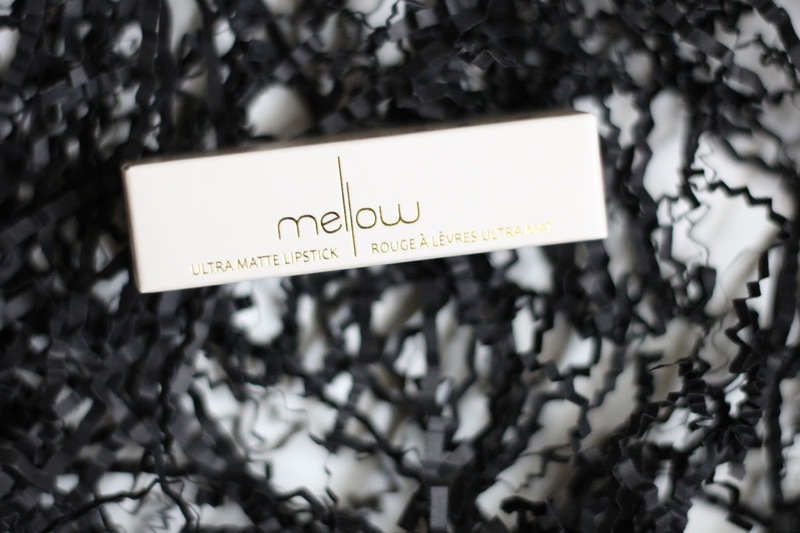 The ultra matte lipstick in the shade madness ( priced at $13USD) was part of the #LFXMAS box. Such a promising product and a detailed review, I promise. I love sheet masks, I tend to reach out for them on those lazy, tiring days, and I want to look fresh. 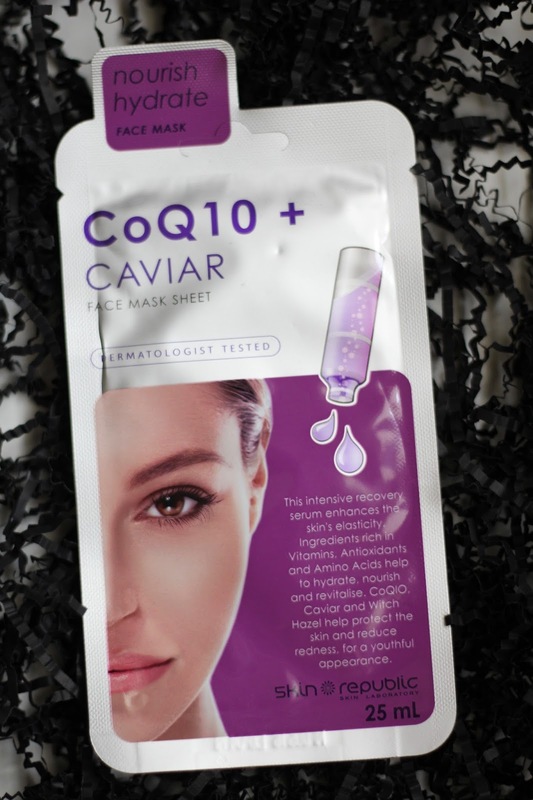 If you’re looking for that youthful skin then this one is perfect as it provided deep level repair, moisturising and revitalising your skin. It also helps to fight free radical damage and slows down signs of ageing. You can buy your caviar sheets from superdrug , Its priced 4.99 GBP for Price 25ml . So guys if you still haven't subscribed to this one I think you should now. This definitely worth the money and as for all the non-UK residents, you don't have to worry, Shipping to Qatar is free and no duty too. It will be delivered to your local PO. Hope you guys enjoyed this. Chiara:) oh yea! 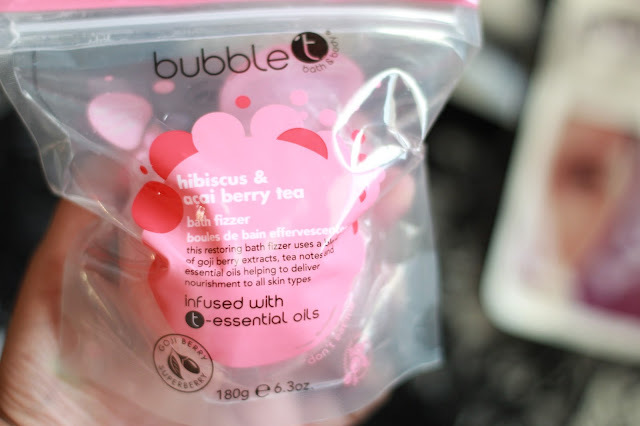 the Bubble T bomb is amazing, definitely give it a go! The Gypsy Guides: 8 Top things to do in Athens!